As it’s my birthday next week, I’ve put together some birthday-themed manicures for Friday’s Nailspiration. 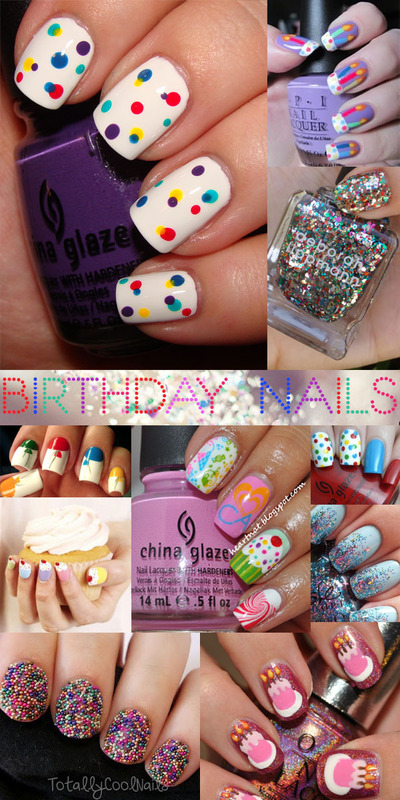 Which is your favourite birthday manicure? How do you wear your nails for your birthday?